Cryptocurrencies like bitcoin aren’t doing their bit for the environment. That’s because Bitcoin miners – who run software solving complex cryptographic problems to generate the currency – are using some 215 KWh of electricity for each Bitcoin transaction. And there are around 300,000 transactions per day right now, according to Digiconomist metrics. The latter’s Bitcoin Energy Consumption Index points to bitcoin miners across the globe currently consuming enough electricity to power about 2.25 million US households. One of the world’s largest Bitcoin mines is operated by Bitmain Technologies in the northern Chinese city of Ordos and uses an estimated $39,000 per day conducting its mining activities. And Bitmain draws its energy from a nearby coal-burning power station. 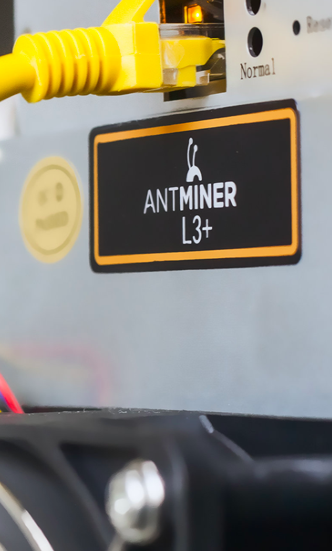 But maybe there’s some relief in sight as Bitmain last week announced its first Bitcoin products leaning on artificial intelligence to accelerate the mining process. The company says it has more than 600 employees and sells hundreds of thousands of mining systems every year.